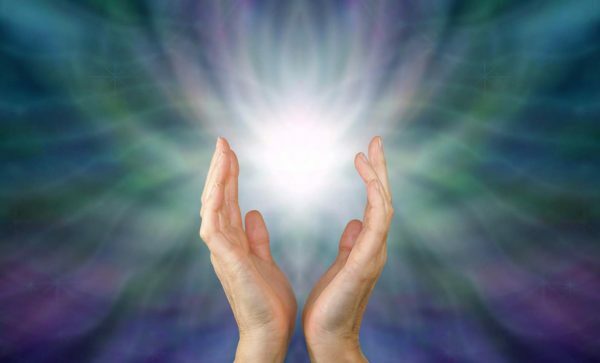 Clearing and healing your energy field is an important part of any self-care practice. When your energy field is compromised, you can feel drained, anxious, unfocused, ineffective, sick, or depressed. Find out what weakens your energy field and how to recognize when you are being influenced by negative energies or emotional toxins. Discover a variety of ways to clear your field, including shamanic energy clearing techniques, working with stones, use of salt and salt baths, and grounding practices. Explore the power of different herbs for smudging and clearing. Work with helping spirits to repair and strengthen your energy field. These simple and powerful practices can help improve your emotional and physical health. Investment: $35. Cash or check payable at the door.